Hi! 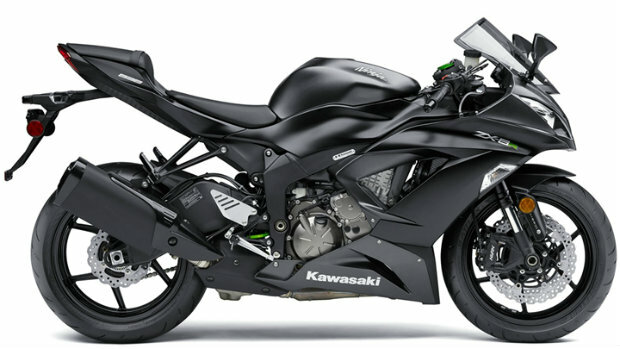 Have a motorcycle - sportbike: Kawasaki ZX6R, that needs to go to the Bay Area. If anyone is headed that way - please let me know. It'll fit in the back of a short bed in an angle, and obviously in a long bed. Have cash if you have time. If I had a trailer for my Beetle, my boy and I could do that in a weekend! I wonder if that would fit in the back of my Denali? I was just thru there.....except we stayed inland on 99 and I5. Retirement looking pretty easy, just setting prioities. Interests:Retirement, antique cars, and trucks. Possible heading south in January, around the 27th? BUMP! Still need this moved! Let me know if you have room! rent a local U-haul for a couple days. or do a enclosed 4 x8 one way.